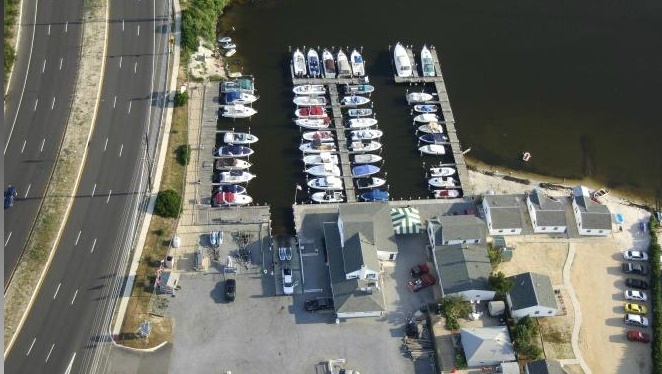 Seaside Heights officials have not yet made a decision on whether they will move forward with the purchase of the Cranberry Inlet Marina, but have worked out a payment mechanism and will now conduct due diligence on the project. The marina, off Route 37, is located next to the borough’s public beach area, which will be the focus of a revitalization project. Previously, borough officials said the purchase was unlikely because the town’s bonding capacity had been reduced due to Superstorm Sandy recovery expenses. But Borough Administrator Christopher Vaz said he has confirmed with the state that the borough would be able to create a special marina utility with its own budget and bonding capacity. “As long as the income coming in can support the debt service, that would be the way to go,” Vaz said. Vaz said he discussed the matter with borough council members in a closed session meeting last week and all agreed that the borough should obtain appraisals of the property and conduct due diligence in contemplation of a potential purchase. “Once we have appraisals and inspections, we can sit down with the owner and start talking,” Vaz said. The borough has already received confirmation of an $825,000 state Green Acres grant which would provide some of the funding required for the purchase the property. If the decision is made to purchase the property soon, the borough would begin operating it for the 2016 boating season.